Flourishing lives blossom in an environment that supports inquisitive natures, develops resilience, inspires creativity, and creates a sense of community. 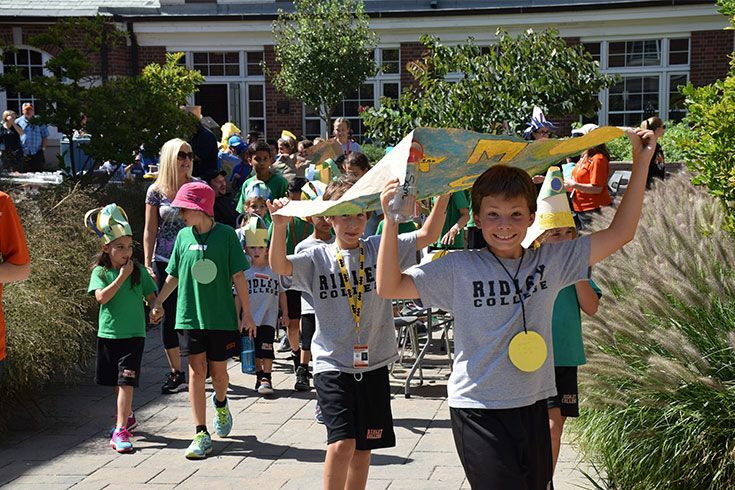 Ridley’s Lower School provides that environment to help your child learn the habits of mind, body, and spirit, and the values he or she needs to lead a flourishing life. 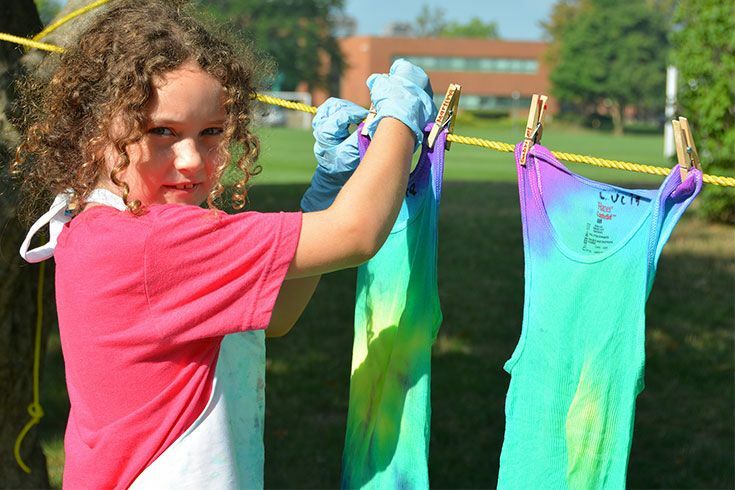 Our Lower School offers a unique experience that allows your child to unlock the wonder of inquiry-based learning, develop the foundations of physical literacy, and explore the endless possibilities of personal creativity. Our Lower School co-educational programme is structured for students in Junior Kindergarten through Grade 8. While it is primarily a day school, we also offer full and five-day boarding options beginning in Grade 5. 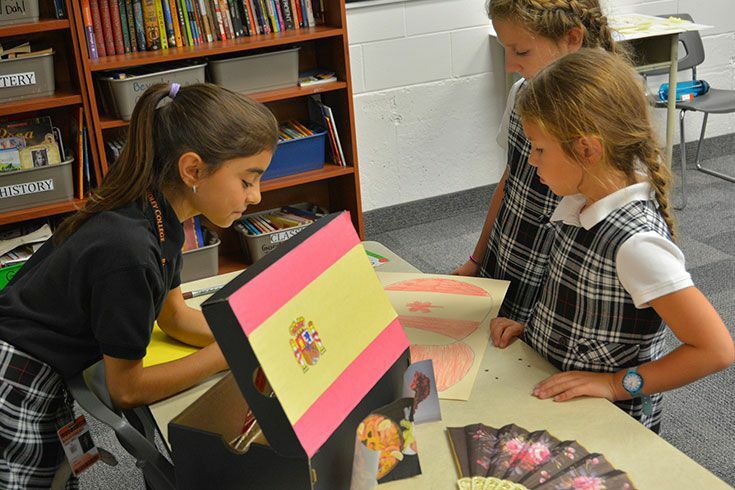 Ridley’s Lower School is also a fully accredited International Baccalaureate (IB) World School. 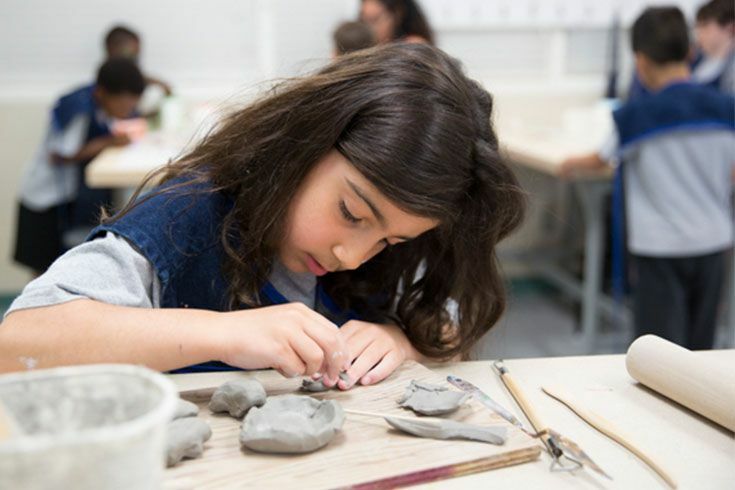 Our Lower School experience is also based on a home-to-school partnership that invites parents to be involved in the journey with their child. 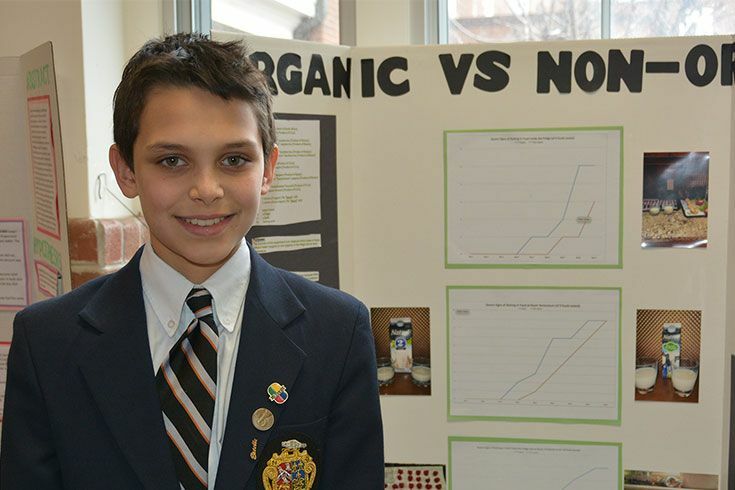 Workshops and seminars equip parents with the resources they need to feel engaged in their child’s Ridley experience. 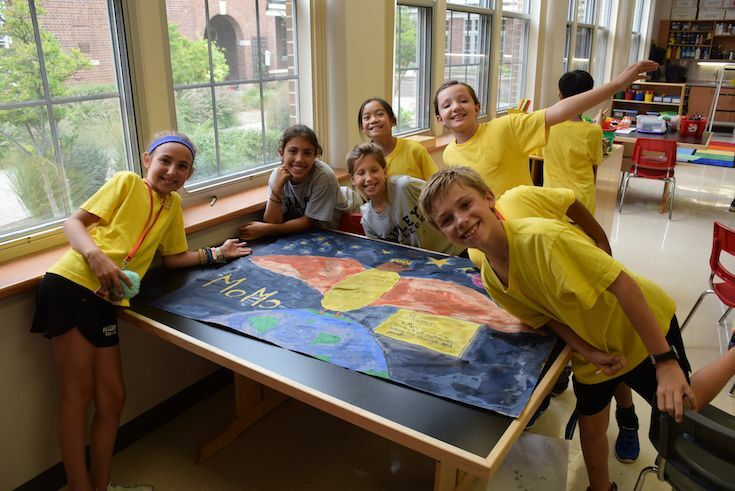 Everything we do at the Lower School is designed to inspire your child to become a life-long learner, ready to make a difference in the world of tomorrow. 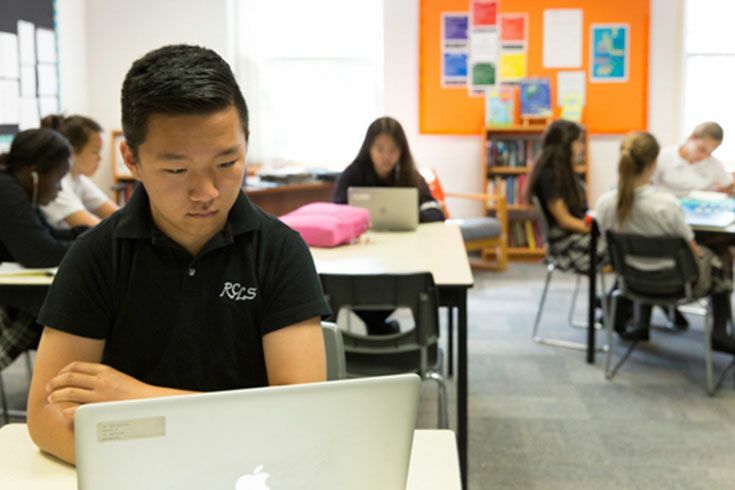 The Ridley IB continuum consists of three programmes: Primary Years, Middle Years, and Diploma Programme. Ridley’s ten boarding houses are unique, warm, and inviting communities within the school. We believe an environment that builds and supports community and a sense of belonging are essential ingredients for student happiness and success.